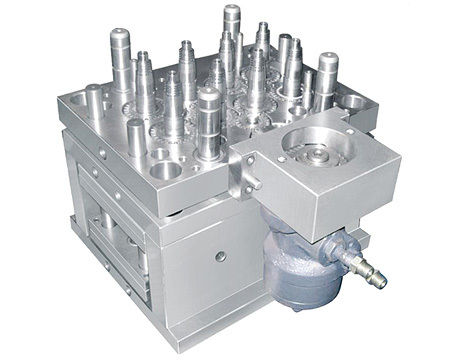 Hot runner is designed advanced and reasonably,each cavity heat controlled independently,temperature uniform. Each cavity and core have independent cooling system,shorten production period. Cavity can be changed,convenient to change remark of the cap.